Lovely limestone cottage in the heart of the Peak District. Lovely cottage set in the quite village of Aldwark,Derbyshire. Ideal location for exploring the Peak district. Set in a large courtyard with plenty of off road parking,Lawned gardens with children's play area and equipment. Paddock at the back of the cottage for you to bring your horse or pony. We will accept up to two dogs ,please check with the owner..
Cosy lounge with open fire, central heating throughout. Large Dinner kitchen with all facility,s provided.Two bedrooms and Bathroom with bath and shower. Perfect base for exploring the Peaks, Matlock Bakewell,Buxton and Ashbourne all within a 10 mile radius of the cottage. Alton towers,Chatsworth house ,Haddon hall.Gullivers kingdom and so much more to do. Parking in the courtyard in front of the cottage. Up to Three cars. Private garden at the back of the cottage. And use of lawned gardens with children s play equipment. Paddock at the rear of the cottage. Bring your own pony or horse/small charge. 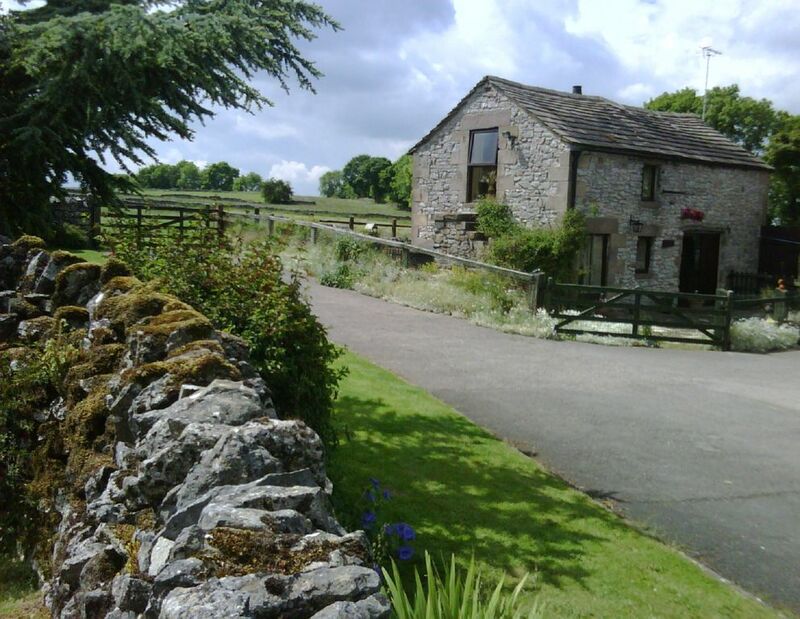 The Old Coach House is a warm and comfortable cottage in the heart of the White Peak. The High Peak Trail is only 5 minutes' away and there is easy access to a host of outstanding places to walk and visit. The owners were friendly and helpful and we enjoyed occasional visits from the neighbouring cat! One point to be aware of is that the master bedroom is only separated from the staircase and landing by a curtain. This was not an issue for us but might be for some guests and should be made clear in the spec.We had a lovely week there and would happily return. What a lovely cottage and Rosie and Nigel where lovely hosts. The house is cosy and great for dogs with a safe garden and a field for them to run in. The house is well equipped for cooking and just lounging.